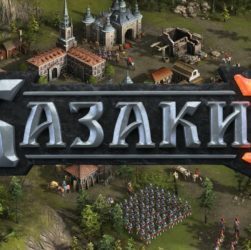 on the Portal of the game Cossacks! 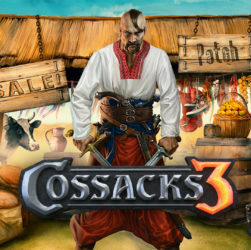 This site is devoted to a series of games "Cossacks": Cossacks Again War, Cossacks 2, Cossacks 3. 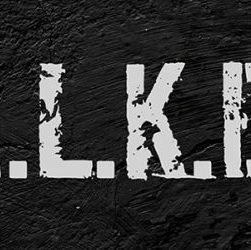 Here you will find a lot of information on each of the games, tactics, instructions, guides, patches, fashion, missions, news and much more. Our site is constantly evolving and we are constantly following the events that are taking place in the world of Cossacks. 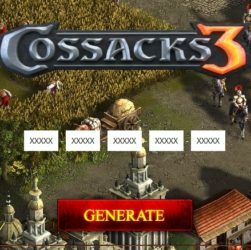 Article "Download game Cossacks"will help you familiarize yourself with the features of the game Cossacks Again War. 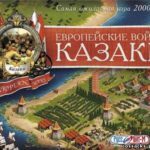 The first part of the series was released by the Ukrainian company GSC Game World 30 November 2000 under the name Cossacks: European Wars. It already had 16 nations, the foundation of the game was laid. 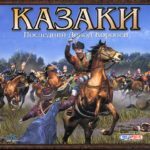 Cossacks: The Last Argument of the Kings - addition to the game "Cossacks: European Wars". 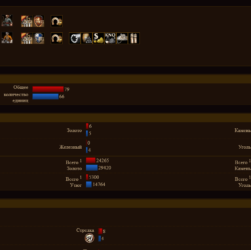 Added new nations, new campaigns, minor bugs fixed. 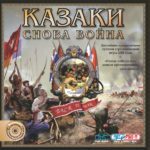 Cossacks: Again War - Самая популярная игра серии. Отличается простотой и динамичностью игры. 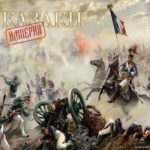 Есть обучающая кампания и более XNUMX одиночных миссий. Также дополнительно можно скачать mission, Fashion, cards. And read tips for rapid development and skilful combat tactics. После такого успеха компания выпустила в XNUMX году еще одну стратегию, очень похожую на "Казаки" - Conquest of America. Так как у Казаков была по большей части европейская аудитория, разработчики решили продолжить успех и на американском рынке, выпустив в XNUMX году еще одну стратегию, очень похожую на "Казаки" - Завоевание Америки, где помимо измененных европейских наций (остались только Испания, Португалия, Британия, Германия, Франция) присутствуют индейские племена (Сиу, Делавары, Ацтеки, Инки, Майя, Пуэбло, Гуроны, Ирокезы) и США. Также были добавлены некоторые изменения, несколько улучшающие процесс игры. Игровые издания поставили этой игре довольно высокие оценки. 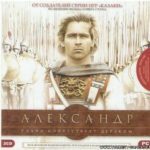 Затем в XNUMX году вышла игра Alexander, which was created based on the film of the same name. 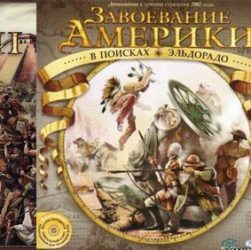 The game involved only 4 nations (Macedonia, Persia, Egypt, India) and the game itself has not become popular among players, due to the slow process and the meager variety of the game. 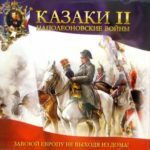 В XNUMX году вышла вторая часть серии "Казаки" - Cossacks II: Napoleonic wars. 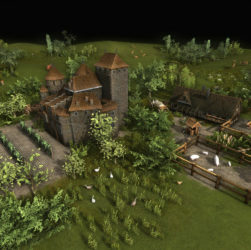 The game was used a lot of developments from "Alexander". The idea with the new regime of the Conquest of Europe turned out to be good, but because of the weak artificial intelligence (it was possible to defeat almost any enemy, if to seize the village and holding the position, shoot off the advancing troops), it failed. 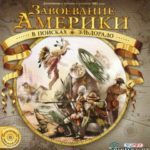 The single and network game was still much more interesting than in Alexandra, but still the War does not reach the Cossacks again. 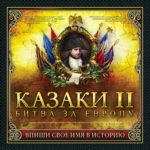 Cossacks 2: Battle for Europe - addition to the game Cossacks 2: Napoleonic wars. 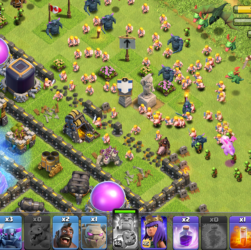 However, it is not necessary to install it for the game. Here the emphasis is not on the economy, but on the management of the troops. If you want to feel like a real commander, conquering all of Europe, and you are tired of a constant routine in the form of endless upgrades and throwing peasants in the mines, then you definitely need to play it. 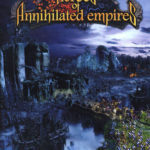 In 2006, another game was released - Heroes of the destroyed empires. Semi-fantasy, semi-stimpanic semi-strategy, semi-RPG. 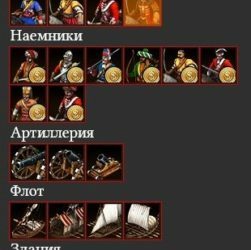 Well, the strategic part is very similar to the "Cossacks".